Cedar-Hill, Gordon Head, UVic, Cadboro Bay, Uplands, Lansdowne/Hillside, Fernwood, Gorge Rd (East) & Uptown Mall. Located in the Shelbourne plaza, just a short distance from UVic and Camosun College, our second location has been serving up our exciting and creative pizza menu since we opened our doors in 2012. We serve breakfast sandwiches, salads, pizza by the slice, and whole pizzas! Fairfield, Oak Bay, James Bay, Downtown Victoria, Quadra Village, Fernwood & Vic West. 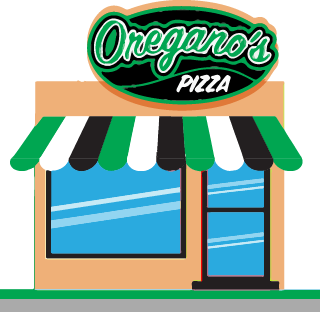 Located in the Fairfield Plaza, just minutes from Dallas Rd and the Cook St Village, our flagship store has been providing the city with delicious pizza since 2008! We serve breakfast sandwiches, coffee, pastas, pot pies, salads, pizza by the slice, and whole pizzas for pick-up or delivery!